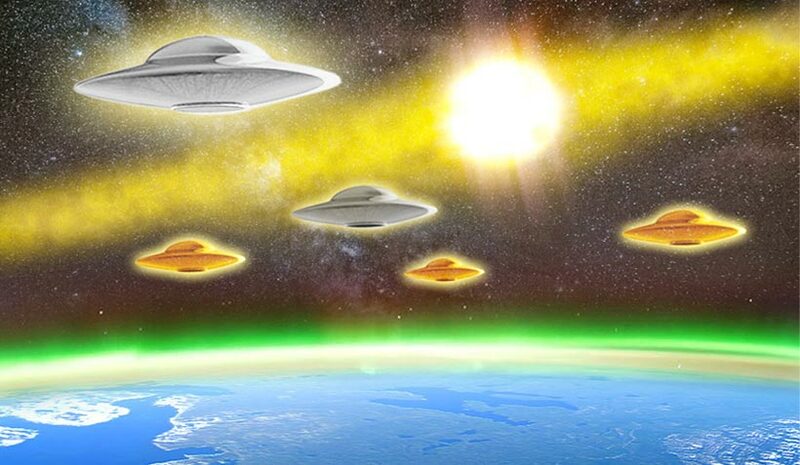 We are referring to an endeavour of highly advanced extra-terrestrial technology executed when the entire planetary group, and our closest star penetrated the colossal photonic ring of the sun Alcyon of the Pleiades. Only from this moment, at the end of the Mayan, Hindu, Hopi and Egyptian calendars did the Galactic Confederation intervene initiating a powerful physical and genetic transformation, which is currently underway. Although we are still subject to the many obstacles created by the alien elite simultaneously a genetic phenomenon, apparently unknown to official science, is taking place and that is the modification of DNA which is undergoing a total transformation this is why children with 3 or even 4 strands of DNA are being born worldwide. Do these genome variations play a significant role in the evolution of our human race and is this linked to the continuous flow of photons to Earth as well as a deep psychological and behavioural innovation that is totally unknown. If so, are we cooperating with our ethical, moral and spiritual change in this incredible and valuable new transformative genetic rebirth?